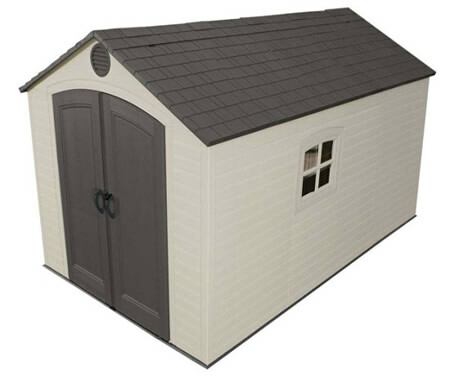 Don't delay, get that new shed and get organized today! The new and improved 2nd generation of Light My Shed! Now with LEDs!! You never need to replace batteries or bulbs again!! 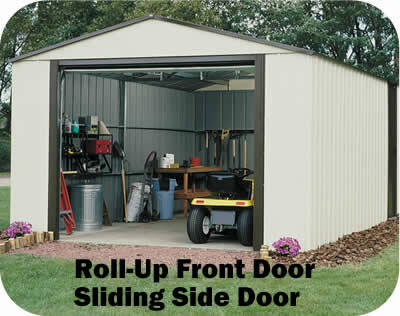 Finally, a lighting solution to your storage sheds! 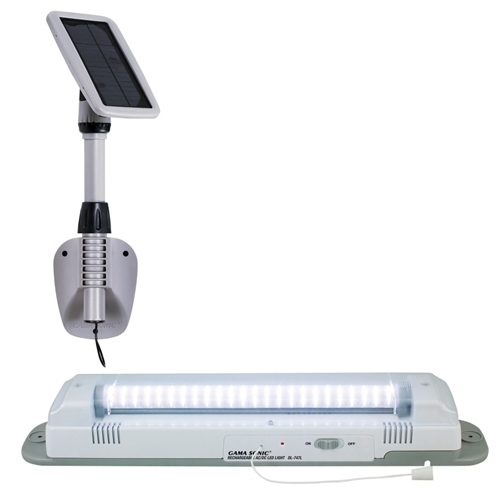 Light up your shed, greenhouse, boat house or garage with this easy to install and nearly maintenance free solar charged light. No electrical wires to install, just secure the solar panel on the side of the building, and the light inside and let the sun do the rest. 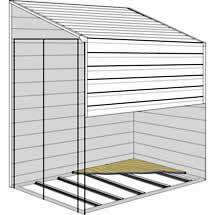 Light my Shed can be easily installed on all types of material; metal, wood or plastic. 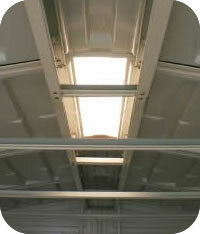 It is charged by a powerful super efficient monocrystal solar panel, which provides 1.5 Watt of power at full sun. Light burns up to 2 hours when fully charged. Find a lower price? Click to request a lower price! 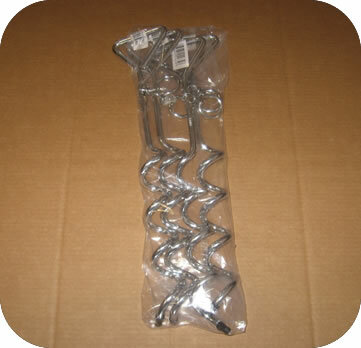 If you find this item at a lower price from our competitors, please fill out our Price Beat Form and we will do our best to offer you a lower price! *Local stores and warehouse or stores that require a membership fee do not qualify and the item must be in stock at the competing website. Copyright © 2006 - 2019 StorageShedsOnSale.com, All rights reserved.